According to an announcement, an agreement has been reached on the merger of Iceland Travel ehf., which is fully owned by Icelandair Group and Gray Line Iceland., which is jointly owned by the founders of the company and Akur fjárfestingar slhf. Following the merger, Icelandair Group will own 70% of the merged company, while the owners of Gray Line will own 30%. The objective of the merger is to further improve services to customers and at the same time achieve rationalisation in the companies’ operations. The aggregated turnover of the merged company for 2017 is projected at just short of ISK 18 billion. The merger is subject to the results of due diligence and the approval of regulatory authorities. The two companies have worked together successfully for years with specialization in different segments of the tourist sector. The merger of the companies will create attractive opportunities for customers, as the option of selecting from an increased variety of services in a single place makes it easier for tourists to plan their trips in a simple and economic manner. The management and operation of the companies will be combined, but services will continue to be offered under the same brands as before, as both companies enjoy a strong position in their respective markets. The merged companies will focus on presenting and selling services in Iceland and Greenland while promoting the countries as attractive travel destinations. 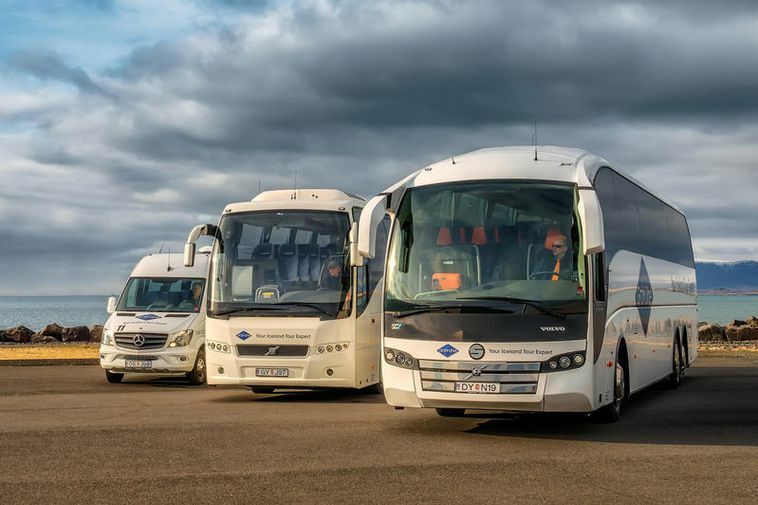 "The merger of the companies provides us with advantageous opportunities to continue to market Iceland as a destination and to develop services and recreation events for travellers, especially in the rural areas of Iceland. Tourism in Iceland is currently in a state of active evolution and it is important for businesses in the sector to focus their attention on meeting customer demands in order to maintain the good reputation of the Icelandic Tourism industry,”says Þórir Garðarsson, Chairman of the Board of Directors of Gray Line.